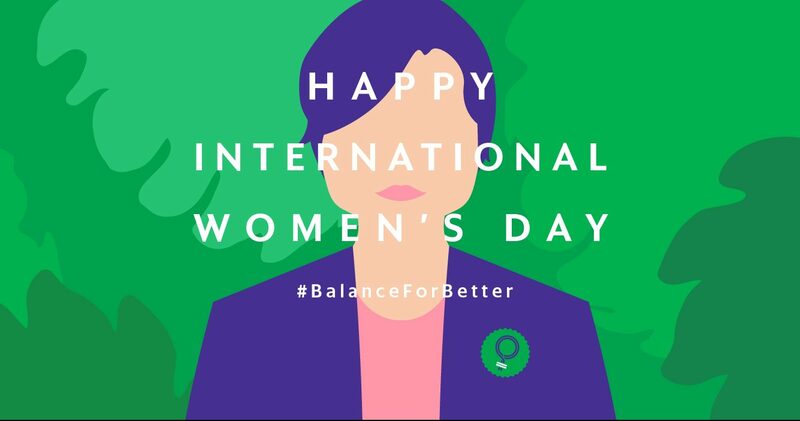 Women@Grab is an Employee Resource Group focusing on creating an inclusive community at Grab for everyone. We want to empower Grab’s employees to grow, collaborate and be their authentic selves. We also organise events occasionally – read about them here! 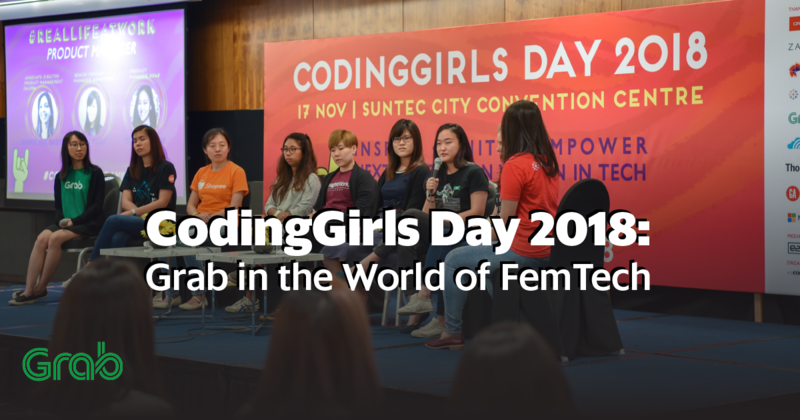 Grab had the honour to partner CodingGirls SG in their annual event, CodingGirls Day 2018. Featuring the region’s top female leaders and thinkers in tech, Grab’s very own female techies were invited to speak about career insights, their experiences in the tech industry, and the work they do every day. In September, Grab hosted its first Women@Grab Speaker Series. 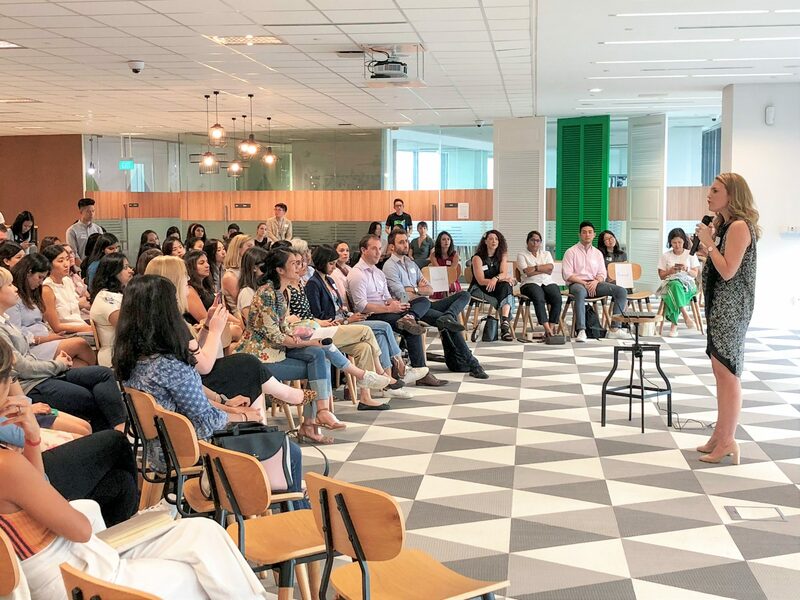 We welcomed over 150 guests from major tech firms to join us in our journey to ‘Disrupt’ the tech space, and share with us their stories on inclusivity and diversity in the workplace.